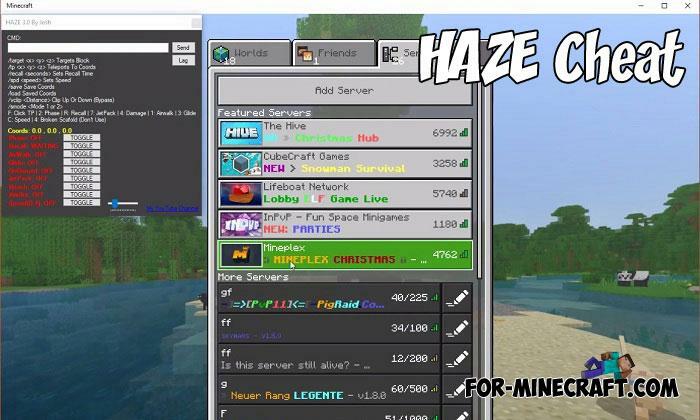 We will not tell you how bad it is to use Minecraft PE cheats and why fair play is much better than hacking..
HAZE is the first cheat designed for computers and Bedrock Edition of Minecraft.. 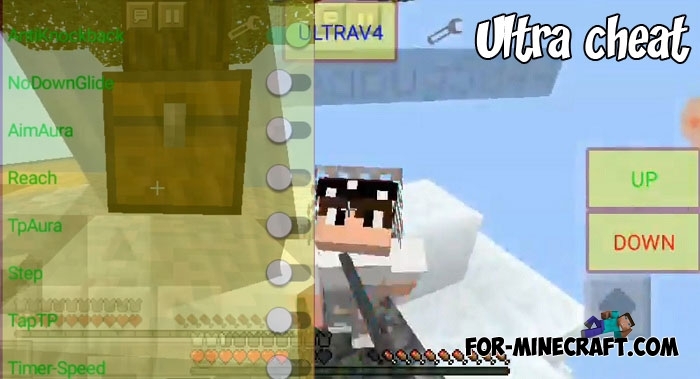 The optimal features combination suitable for PvP, SkyWars and other mini games in Minecraft Bedrock Edition.. 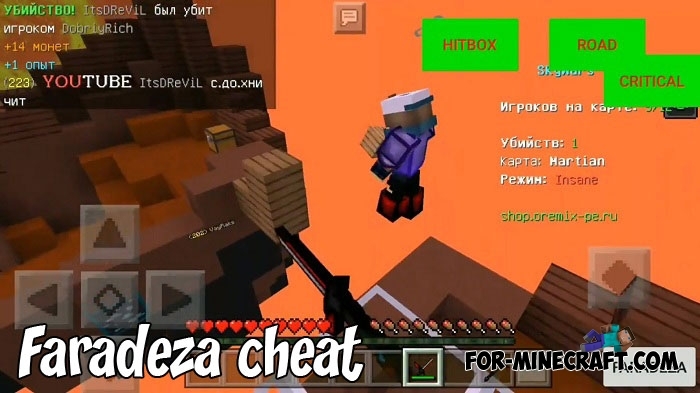 While anti-cheats on Minecraft BE servers are getting better and better, some very secretive individuals continue to create cheats.. 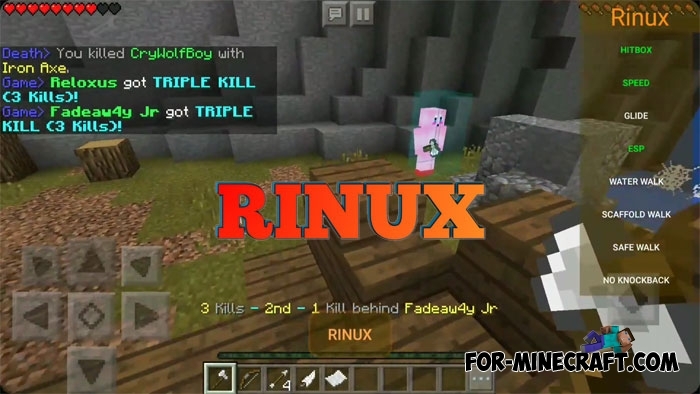 I present you a new hack for Minecraft PE 1.2+. This cheat is intended solely for servers and pvp especially.. 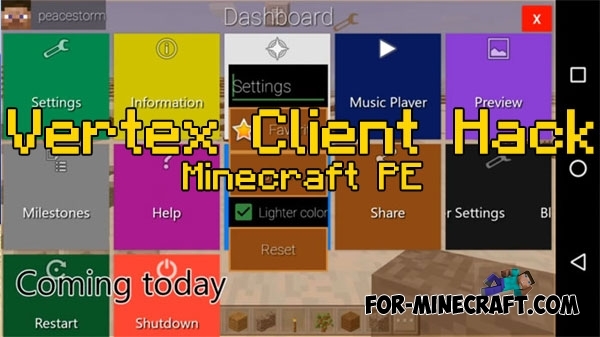 Probably, this is the best hack for the game that contains a lot of features and is very user friendly..
AlphaHack is one of the most functional hacks for Minecraft PE and at the same time it's quite old due to what errors are very rare here..